Business headshots are more important than ever. Here at SNAP! Photography our expertise in headshot photography combined with Anthony’s good sense of humour will make sure you’re looking your best and feeling relaxed in front of the camera. If you’re based in Christchurch and need a business portrait or a corporate headshot for your website, the next company brochure or social media we can help. Our friendly and professional approach will guide you and your team through the enjoyable process of getting great business portraits. Whatever your business, our professional portraits and business headshots have got you covered! While we maintain the utmost professionalism we also bring a sense of humour and calming rapport to help you relax and feel comfortable during the shoot. It’s true, many people don’t enjoy having their photo taken (in fact some people detest it!). 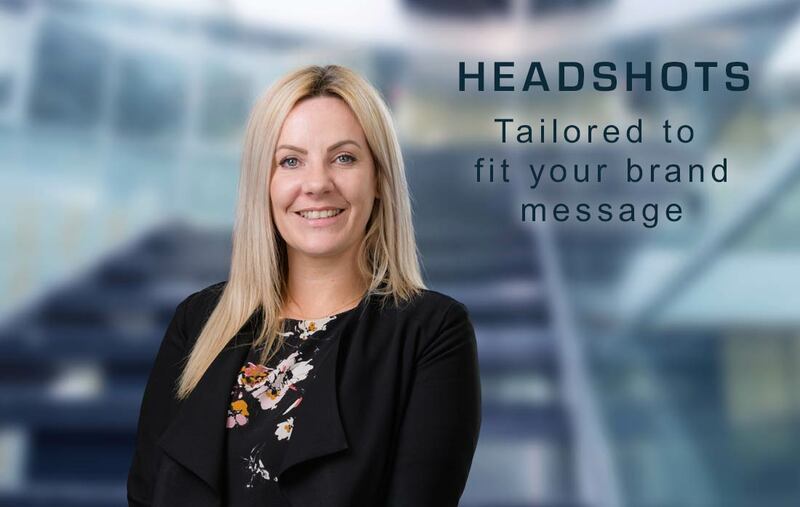 We recognise this and our headshot photographer goes out of their way to quickly build rapport and get you and your team feeling comfortable and confident in front of the camera. This means we capture the ‘authentic you’, with a genuine smile. We know exactly how to bring out the best in you for your headshots. Coaching you through the best ways to stand, where to put your hands etc. to make sure we photograph you at your best. 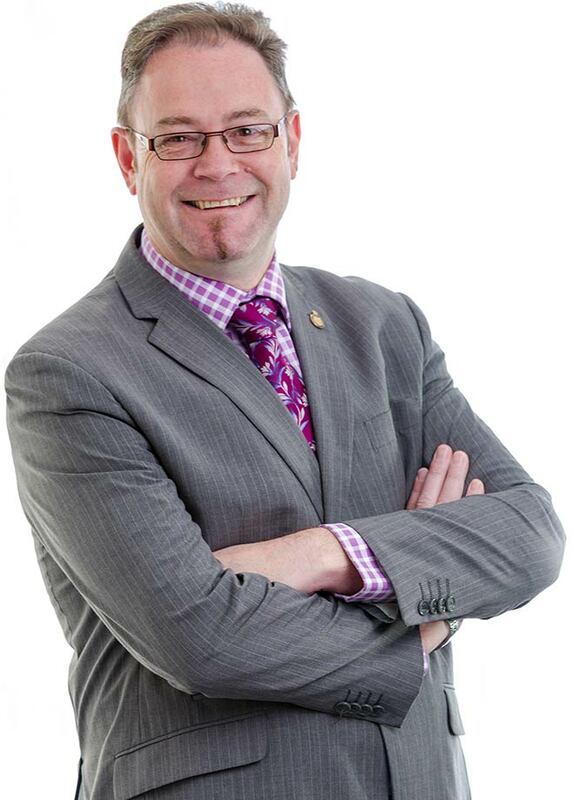 Our Christchurch headshot photographer will come to you minimising disruption to your working day. Our professional photography lighting kit and backdrops can be set up on site at your offices so you get studio quality portraits whilst keeping your team’s productivity high. We set up our headshot studio on site before our official start time. Only then do we call our first model. 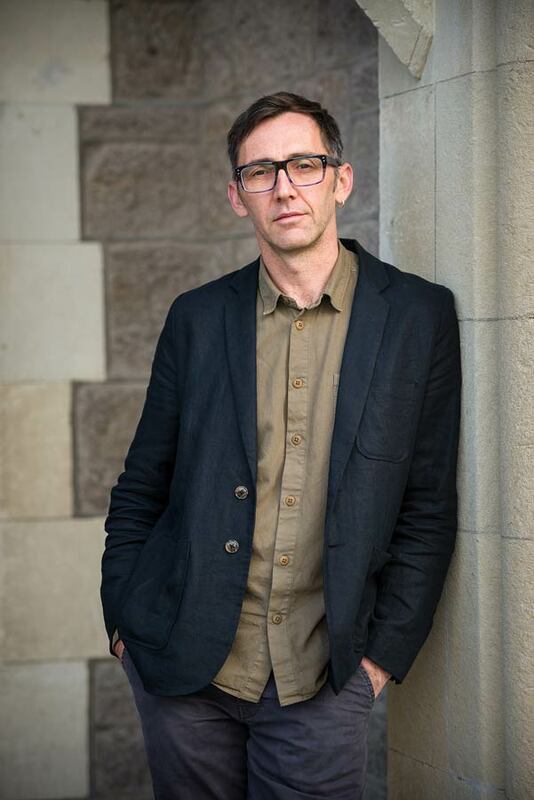 We then work swiftly to get a great corporate headshot. We take a few variations of your business headshot and corporate portrait during our session. This means we will photograph a few business portrait options for you so that you can choose the one you love the most. We make sure your business portraits are customised to what you need. Here we have included negative space for the addition of overlayed text. We Photograph Your Business Headshot Inside or Outside. We can complete your corporate headshot photography indoors or outside. We can bring a complete studio set up to your premises for a beautifully lit business portrait that exudes the professionalism befitting your brand. Alternatively, we can work outdoors for a more natural looking portrait. In eitehr case we work with lights (natural or studio flash), backgrounds and reflectors to ensure you look your best in your headshot and that your corporate photography looks professional. There are benefits to both photographing the business headshots inside and outside. Inside gives us greater control over the lighting and enables us to create a series of consistent headshots, whereas outside is a great option for a more natural or candid look. However lighting can change through the course of the portrait session and the elements can pose a problem. If you do not have a specific reason for shooting the business headshots outside we would recommend going with an indoor studio setup. Thanks for your interest in choosing SNAP! Photography to photograph your business headshots. Click below to send us an enquiry. We look forward to hearing from you! Business portrait of Esem Projects owner – The design agency responsible for the amazing Rutherfords Den in Christchurch. We are often hired in Christchurch to capture team photographs and group photos of your staff. Like you, we recognise the importance of showing the team spirit and unity within your business, company or organisation. Getting a photo where everyone looks good is a challenge. But it’s a challenge we thrive on, and we utilise a variety of techniques to ensure we get everyone looking their best. 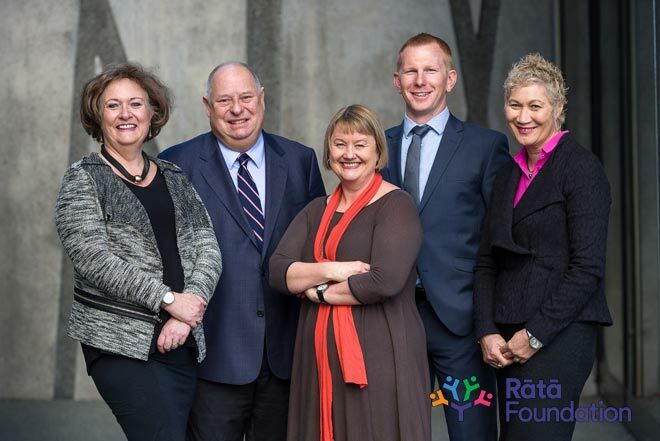 A group photo of the board members of the Rata Foundation.